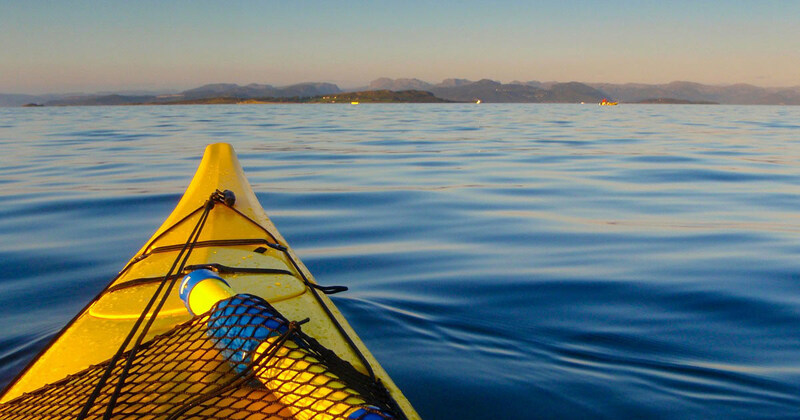 This outdoor centre in Linicro in the north of the island offers a wide range of activities such as kayaking, canoeing, climbing, abseiling and archery. There are many boat trips to take on Skye. This is a great way of seeing wildlife such as eagles. 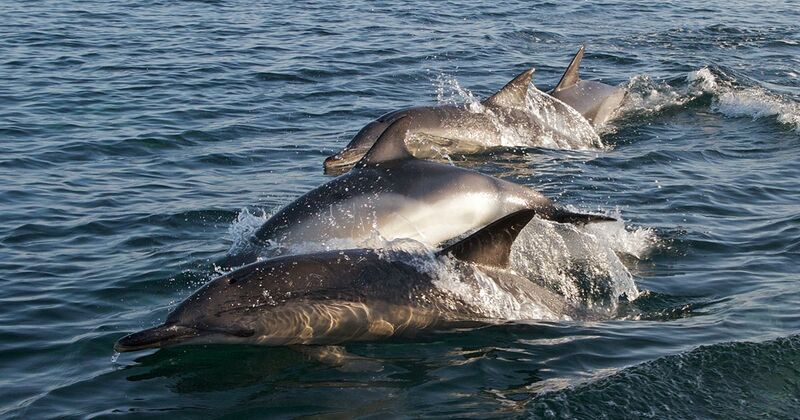 dolphins, whales, porpoises and seals. Brigadoon and Stardust both operate from Portree and Misty Isle Boat Trips run from Elgol. Favourite destination of hill-climbers from far and near. Good care must be taken however and do not even think of venturing up without checking with the local weather station and ensuring you are properly equipped. 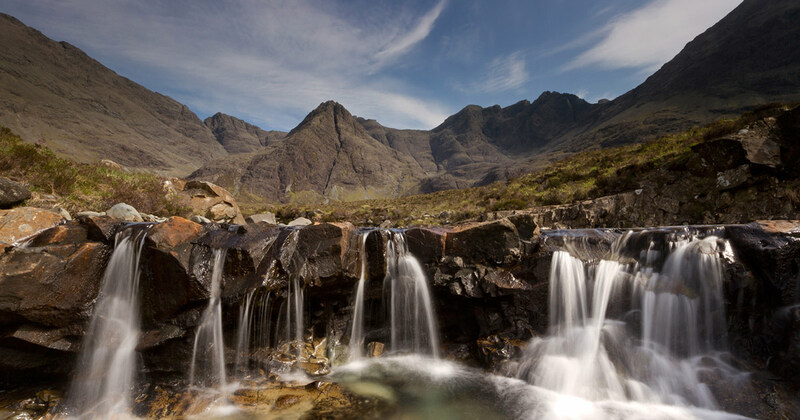 Walk Highlands website is worth a visit for information on rambling routes. Be safe!